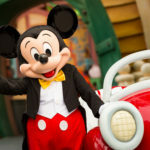 This weekend, D23 is celebrating Mickey’s 90th birthday by theming their Destination D event to the mouse that started it all. At that event, it was announced today that a new nighttime show titled Wonderful World of Animation would be coming to Disney’s Hollywood Studios next year. 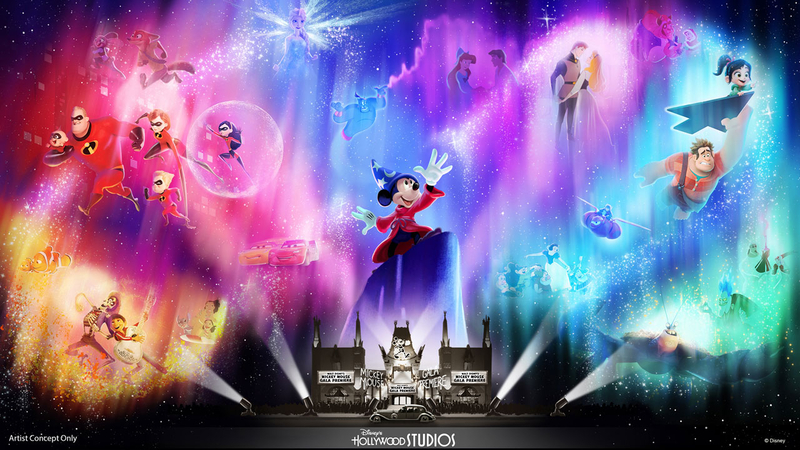 As the Disney Parks Blog reports, Wonderful World of Animation will debut at Disney’s Hollywood Studios in May 2019 as part of the park’s 30th Anniversary celebration. 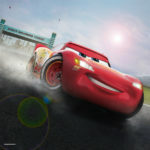 The show will use state-of-the-art projection technology to take guests on a magical journey through more than 90 years of Disney animation, all beginning with Mickey himself. 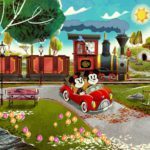 Speaking of Mickey, we also learned that Mickey & Minnie’s Runaway Railway is slated for a fall 2019 premiere. 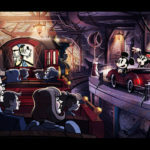 Billed as the first-ever ride-through attraction themed to Mickey Mouse, the attraction will feature a new original story and lovable theme song as it takes guests on a journey inside the wacky and unpredictable world of Disney Channel’s Emmy Award-winning “Mickey Mouse” cartoon shorts. 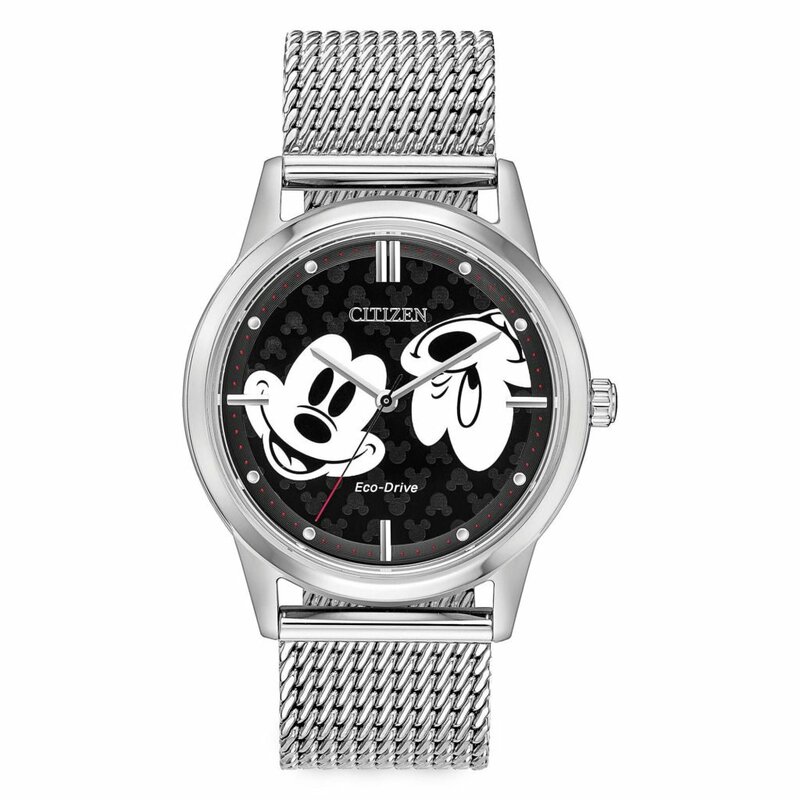 For more Disney Parks announcements from Destination D, check out our tag page.